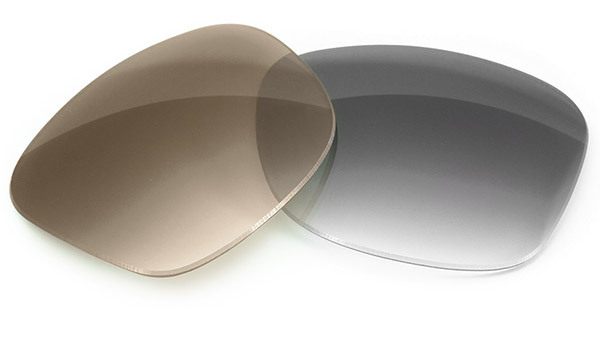 These silky cloths have a blend of 80% polyester and 20% nylon, that make them perfect for cleaning anti-reflective, glass and plastic lenses. 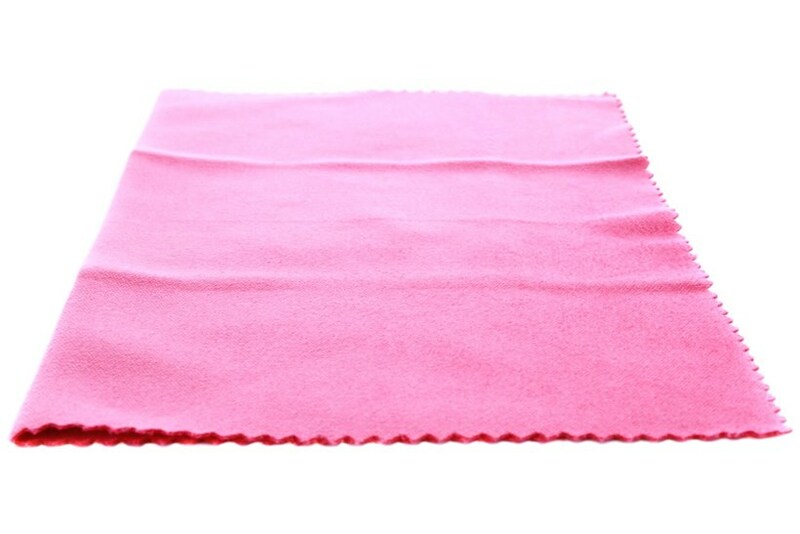 The cloths are washable, reusable, and feature a pinked edge to prevent fraying. Cloth measures 6" x 6"